Amhihop is not the only blog waiting for this prestigious album coming on December. Ice Cube want to electrify his while we spend much of OUR XMAS. His new album is coming on December dated 7th. The album name is Everything Corrupt an since he mentioned the title of this album many fans has straight out ears waiting for it. The album is going to be one of the land mark albums that has surface this year. 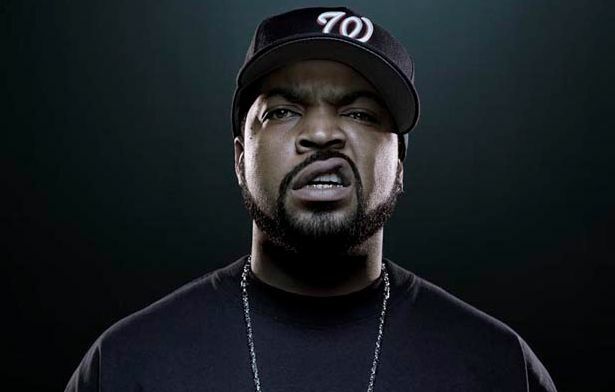 Though Ice Cube has been working on this album meanwhile he has dropped some tracks for us which one of the is Arrest The President.Stream it below and let us know what you think.